Synopsis: The description in the checklist of Marvel’s March 1980 edition of Bullpen Bulletins raves “This is it! The event everyone’s been waiting for! 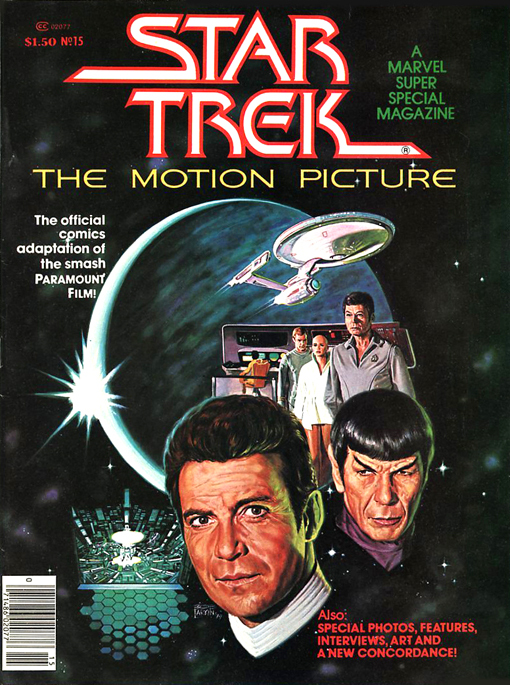 Stan Lee presents Star Trek, The Motion Picture, adapted in comics form by top Marvel stars Marv Wolfman, Dave Cockrum and Klaus Janson. 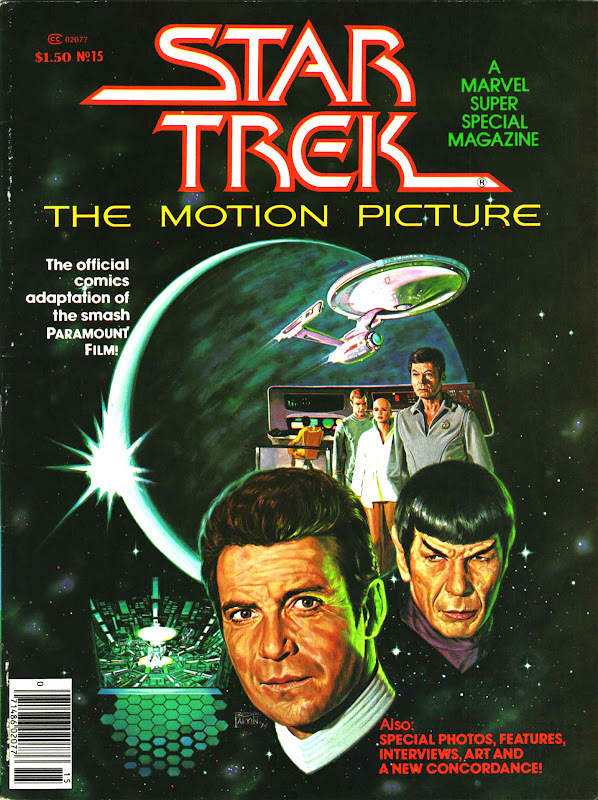 Don’t miss it!” This issue would have been released in December 1979, probably to immediately precede the December 7th opening of the feature film.